Majestic Views and Nostalgia ! 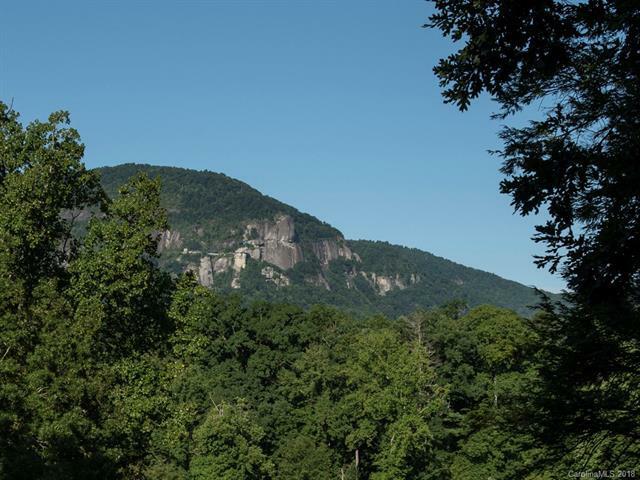 You will stand on this lot and be awed by the views!The famous rock steps where baby danced in the 1987 Dirty Dancing movie are on this lot. 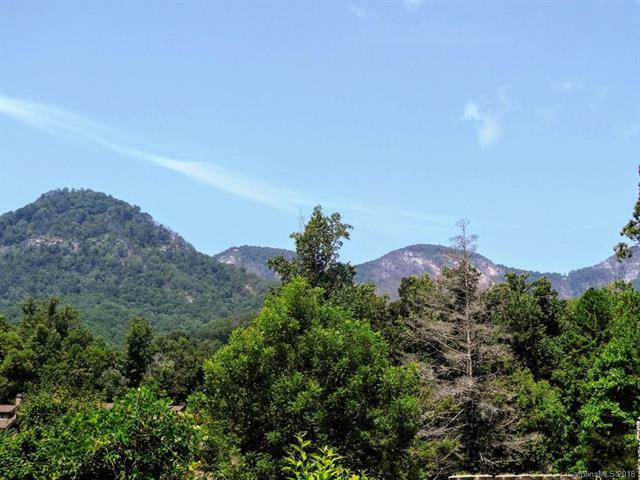 Easy build lot with spectacular views of Chimney rock ,the surrounding Mountains and lake Lure. clubhouse with heated pool, billiards and bar. 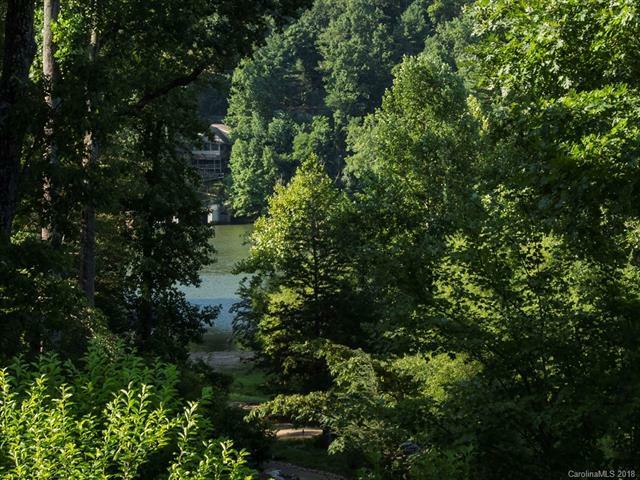 lakeside gazebo for relaxing or enjoying a swim, paddleboard or kayak . 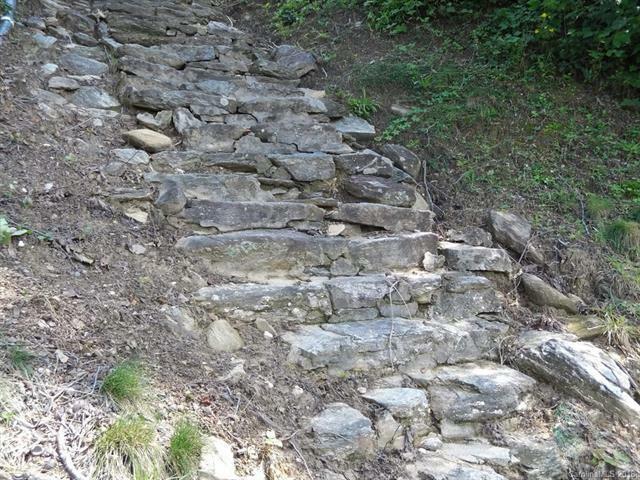 Plenty of hiking and close to Asheville, Hendersonville or the Tryon Equestrian Center.